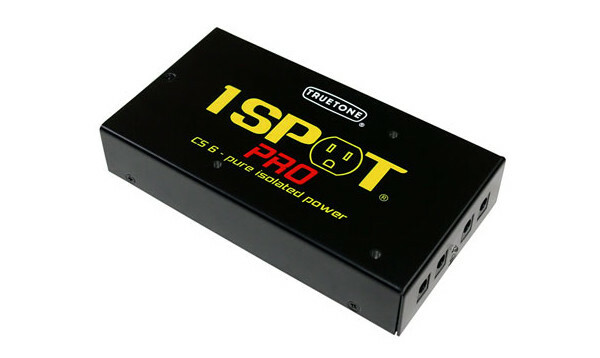 Truetone has expanded their 1 Spot series of power supplies with the 1 Spot Pro line including the CS7 and CS12 models. 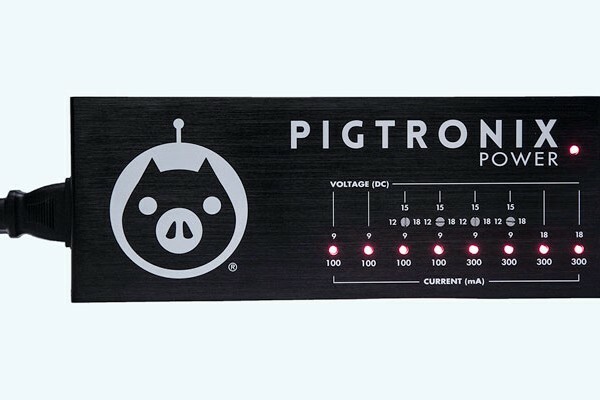 Each of the new power bricks offer a variety of voltages with seven and twelve isolated outputs, respectively. 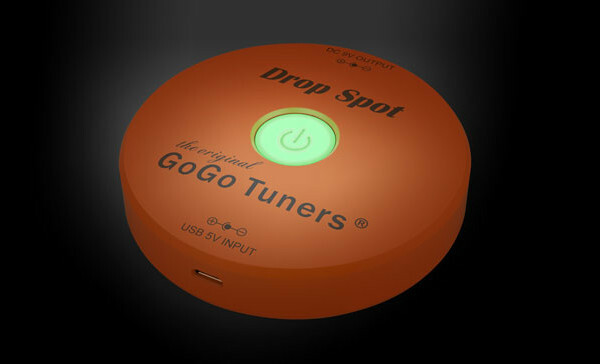 The 1 Spot Pro CS7 features three voltage options – 9Vdc, 12VDC, and 18VDC – for use with most effect pedals. The CS12 ups the ante with five voltage options: variable 4-9VDC, 12 VDC, 18 VDC, 9VDC and 9VDC. Both models include brackets for mounting under Pedaltrain pedalboards as well as cables and converter plugs. The Truetone 1 Spot CS7 and CS12 will begin shipping July 27th with prices of $119.95 and $179.95.